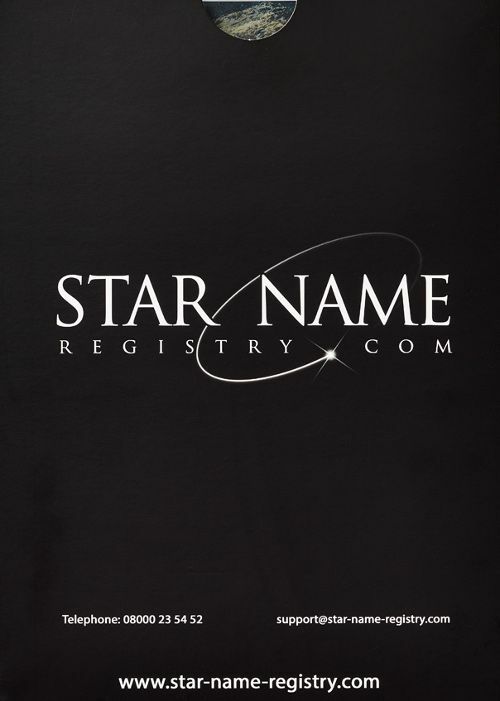 Name one of our brightest stars and give the recipient the gift of a lifetime. 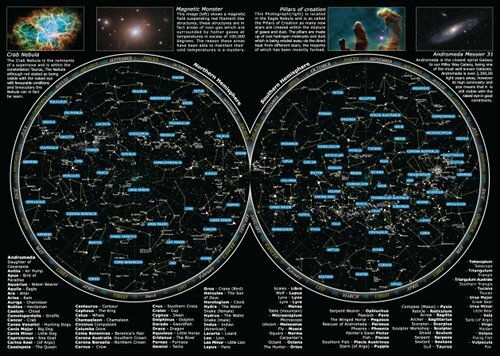 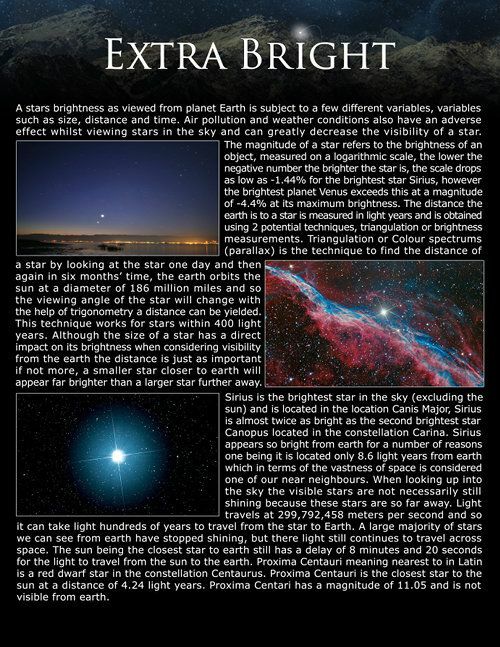 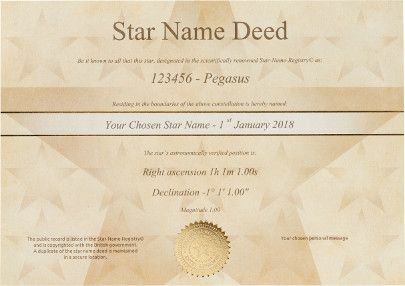 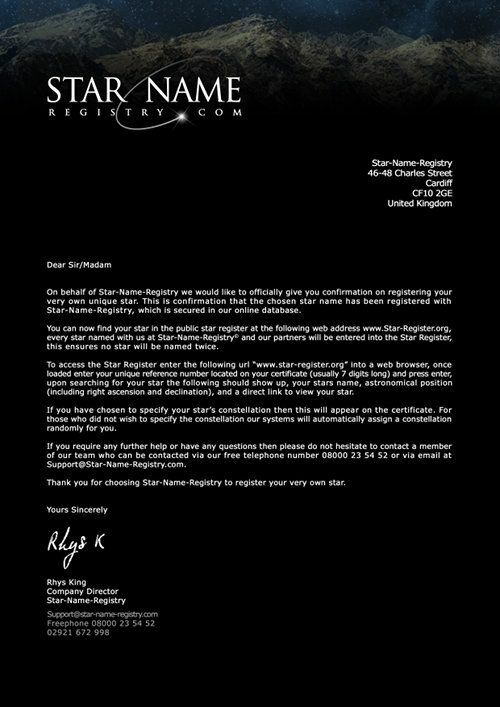 With entry into star-register.org © and the contents of the package you will be able to see images of your star online and even locate your newly named star in person. 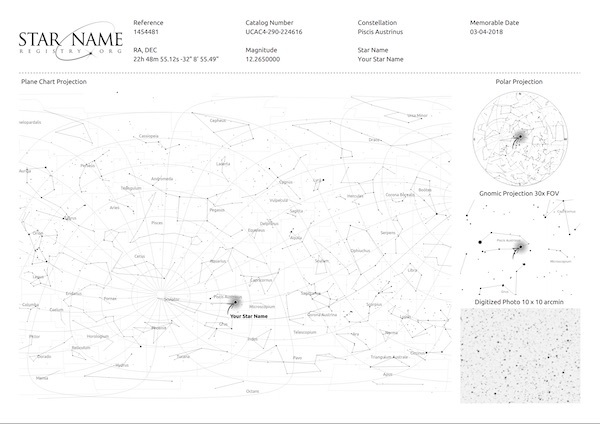 If you want to make the biggest impression see our gift set version beautifully framed and gift boxed.